Rainwater catchment system. Photo credit: https://upload.wikimedia.org/wikipedia/commons/b/b1/Ceres_rainwater_tank_1_Pengo.jpg. So, you’d love to buy a piece of land on Maui and build your dream home, but the property is off-grid? Here’s a little scoop about the basics of rainwater catchment, and what it’s like to live off off a water catchment system in Hawai‘i. 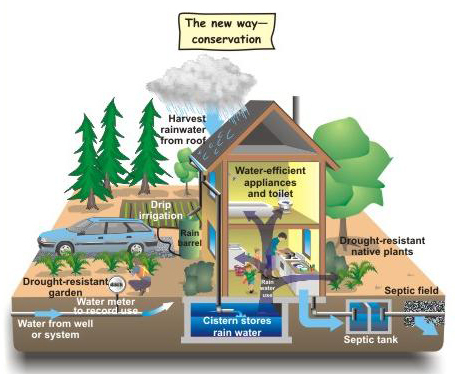 Creating a rainwater catchment system can be thought of as rainwater harvesting. With a rainwater catchment system, you will be able to capture rainwater, divert it to a storage area, save it in a safe and clean place for later use, and then create a system for water distribution. Rainwater catchment systems have many obvious benefits, such as overall sustainability, but in minute detail, they also contributes to less of a demand on local water supply, and can limit erosion, runoff and surface water contamination. 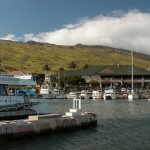 Living off a rainwater catchment system on Maui can be advantageous for all types of properties and uses: stormwater control, landscaping and farming use, livestock watering, fire protection and in-home use with some health restrictions. For example, you can use the water from your catchment system for bathing, but not as drinking water, unless you have a separate water purification system in place. Rain catchment map. 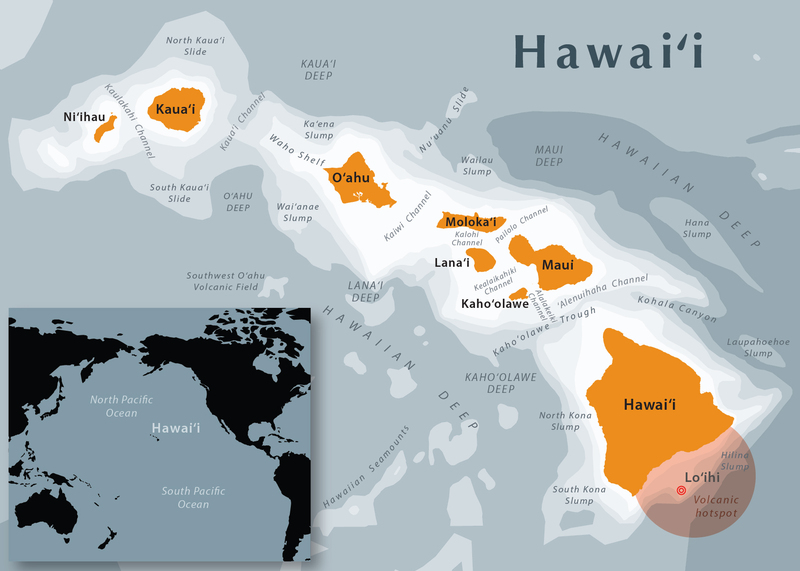 Photo credit: https://upload.wikimedia.org/wikipedia/commons/8/83/Hawaii_State_Map.jpg. 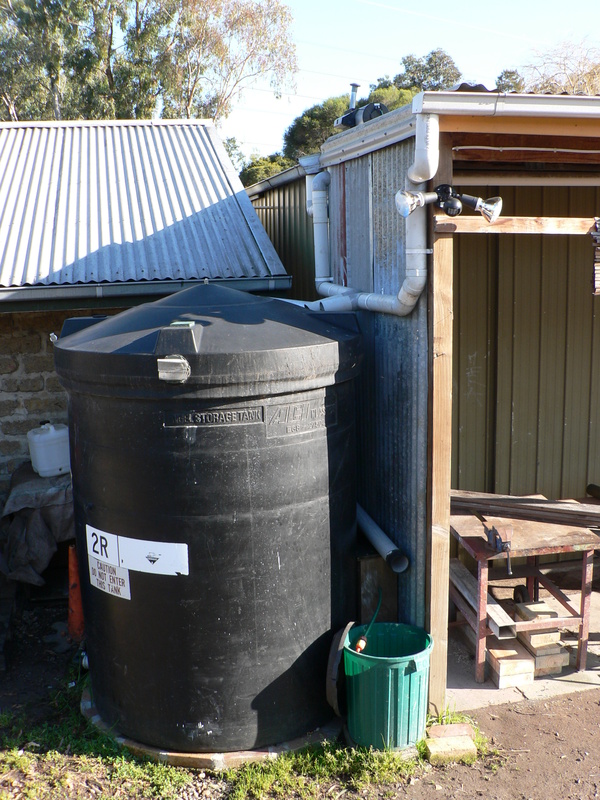 Rainwater catchment systems vary in size depending on need and property type. Essential rainwater catchment system components include a catchment surface, a transportation system, clean and safe storage, distribution and treatment. A catchment surface is, first and foremost, roofing material and the slope of a roof. If your catchment system is just for landscape use, asphalt shingles could work well, but if you will also be using your water for in-home use, consider a roof type that will not fester additional contamination; non-lead metal flashing is best. The slope of your roof should be gradually steep. If the slope is flat or less-steep, you risk still water contamination due to the slowing down of water flow. Water catchment system. 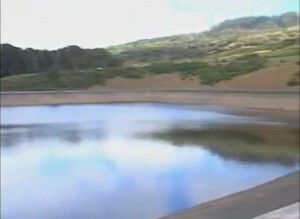 Photo credit: http://www.propertydocumentverification.com/blog/wp-content/uploads/2013/12/Rain-Water-Harveting.jpg. Distribution and treatment are the last two basic steps in creating an ideal rainwater catchment system in Hawai‘i. Distribution components for a water catchment system vary with use. For example, if you are only using your water for landscaping, you will most likely implement a gravity-based drip system. More uses call for more of a distribution system for water pressure; piping, pumps and pressure tanks are a necessity. Having a treatment plan for your water catchment system is crucial for making sure that your water is safe to use. You are treating for potential contaminants; pre-storage treatment, which ensures you are storing clean water; and after-storage treatment, which filters and disinfects that final output. 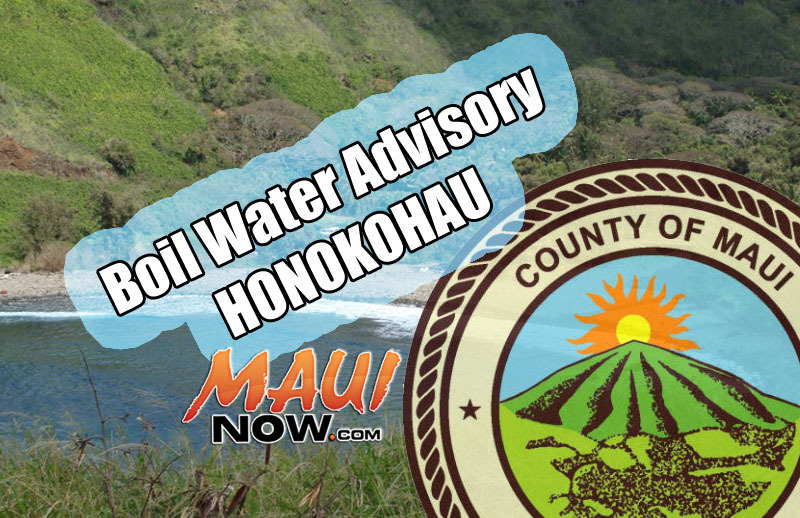 Download Guidelines On Rainwater Catchment Systems in Hawai‘i for more information. Mahalo for reading… Please provide your feedback about Hawai‘i water catchment systems and any suggestions you may have for our readers.